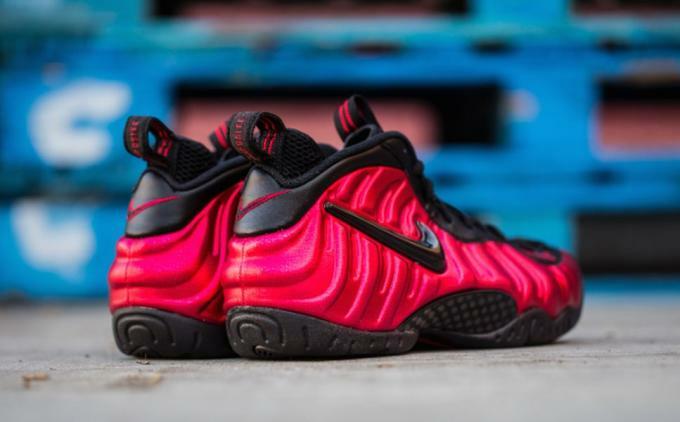 You&apos;ve already seen how they look on feet, and now we&apos;ve got the most detailed look yet at the "University Red" Nike Air Foamposite Pros dropping next month. 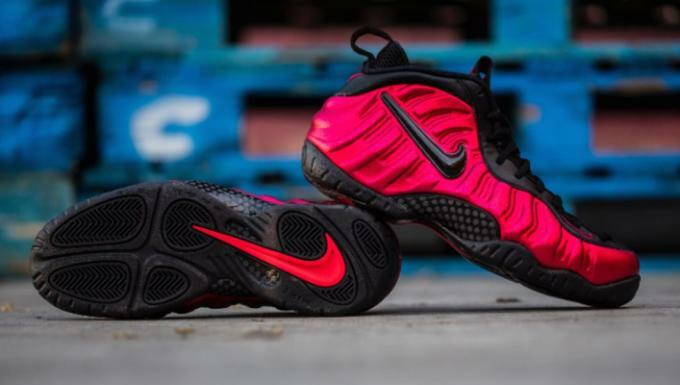 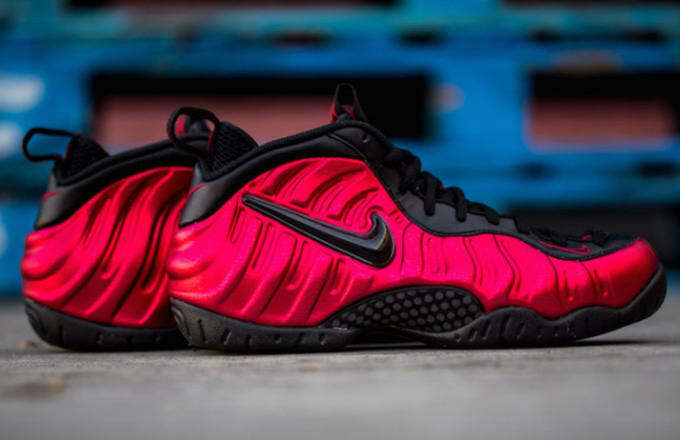 As far as the plastic Swoosh-equipped Foamposite Pro model goes, these red Foams are reminiscent of a colorway that released in 2002, but the lustrous finish here is actually closer to 2011&apos;s "Metallic Red" Foamposite One. 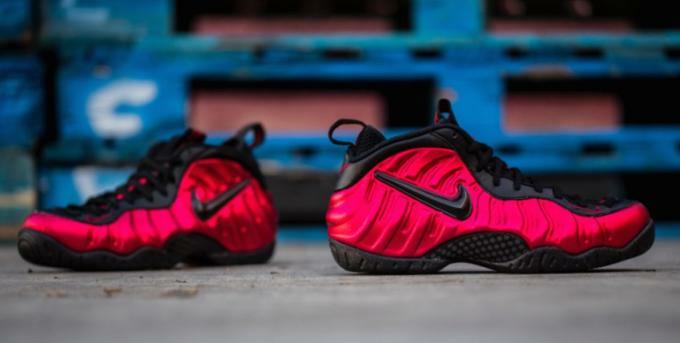 In fact, these latest Foams are so shiny, it almost looks like they&apos;re still dripping wet like a fresh coat of candy paint. 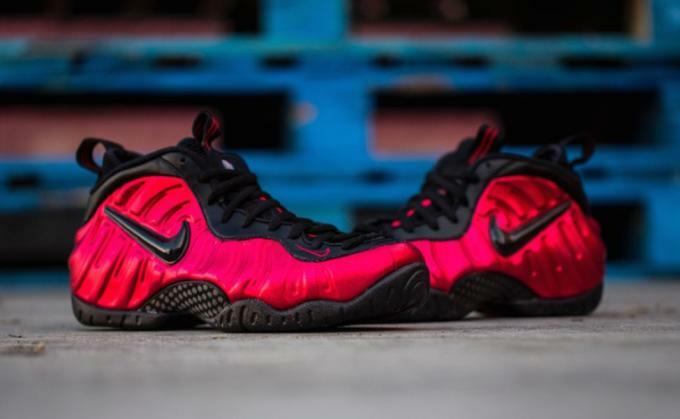 Check out the glistening colorway below and expect these to arrive sometime in April for $230. 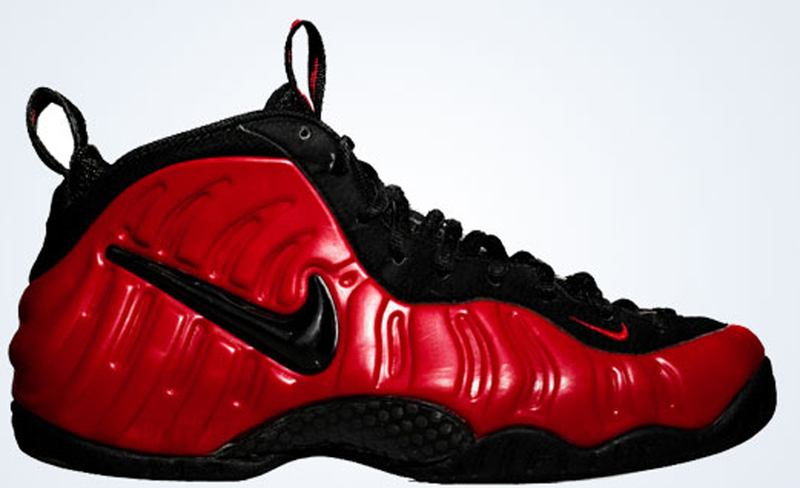 We&apos;ll let you know as soon as a confirmed date has been locked in.